Michele is the owner & stylist at Salon Couture and has been doing hair for 15 years. Michele is extremely passionate about the hair industry & growing Couture into one of the top premiere salons in Utah. She trains monthly with top hairstylists around the country, including the Business of Balayage, celebrity stylists Riawna Capri, Nikki Lee, The Confessions of a Hairstylists- Jenny Strebe, Sam Villa & more. 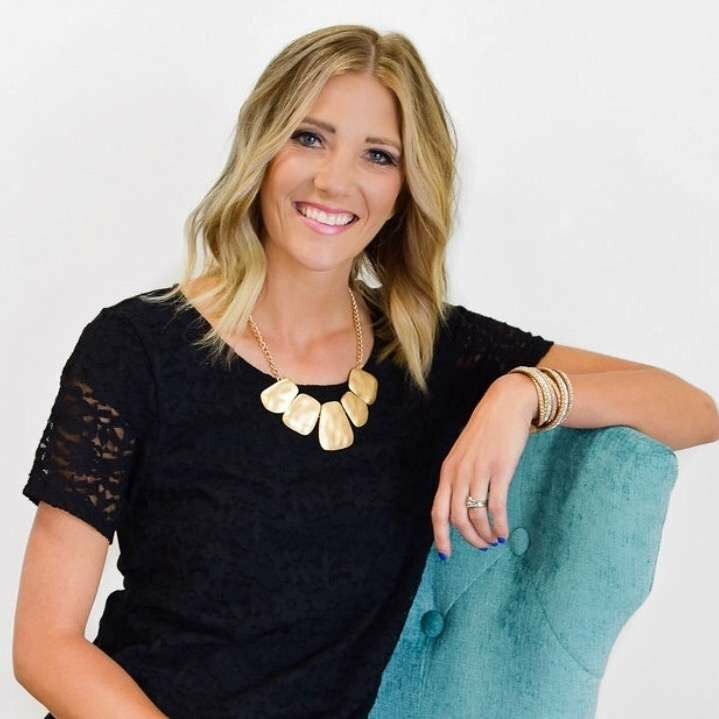 Michele’s love for hair shows through her work & has been featured on several social media hairstyle pages including a recent feature in the Standard Examiner for bringing the “braid bar” to Northern Utah. Her favorite hair trends right now are braids, balayage & shadowed roots. Michele is a fashion focused hairstylist committed to not only staying current with the latest hair trends, but setting them!